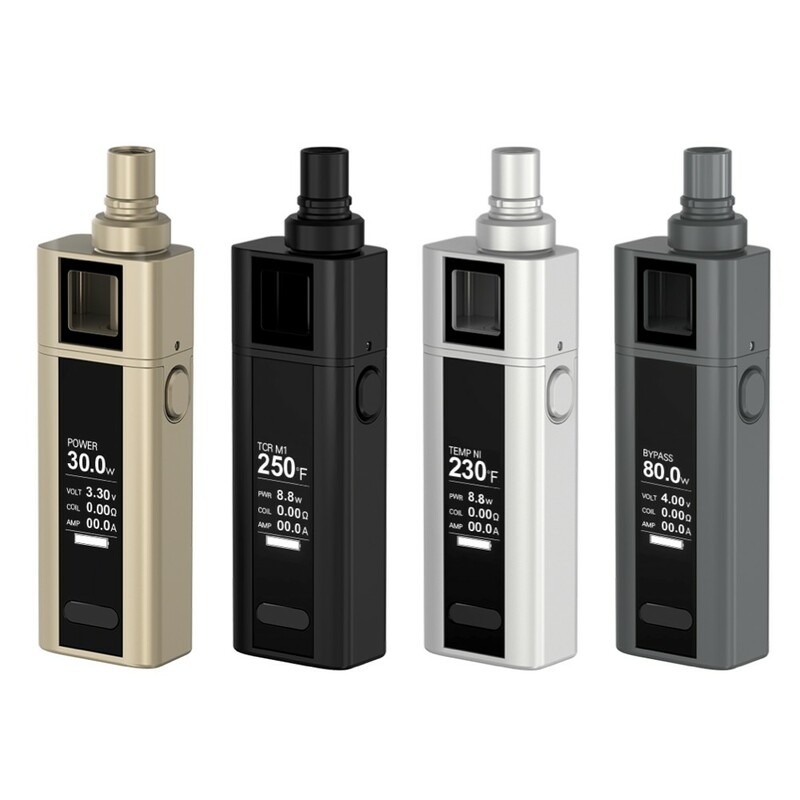 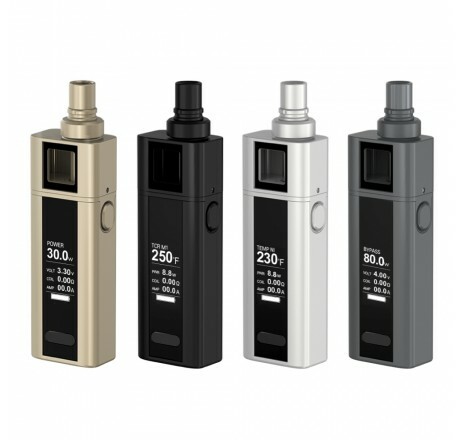 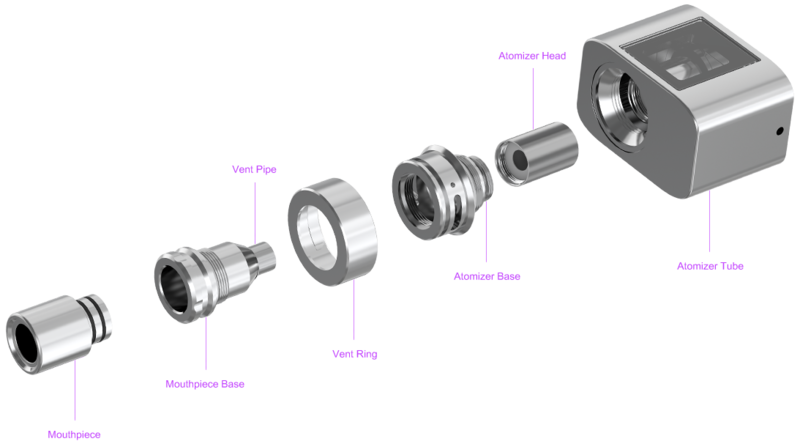 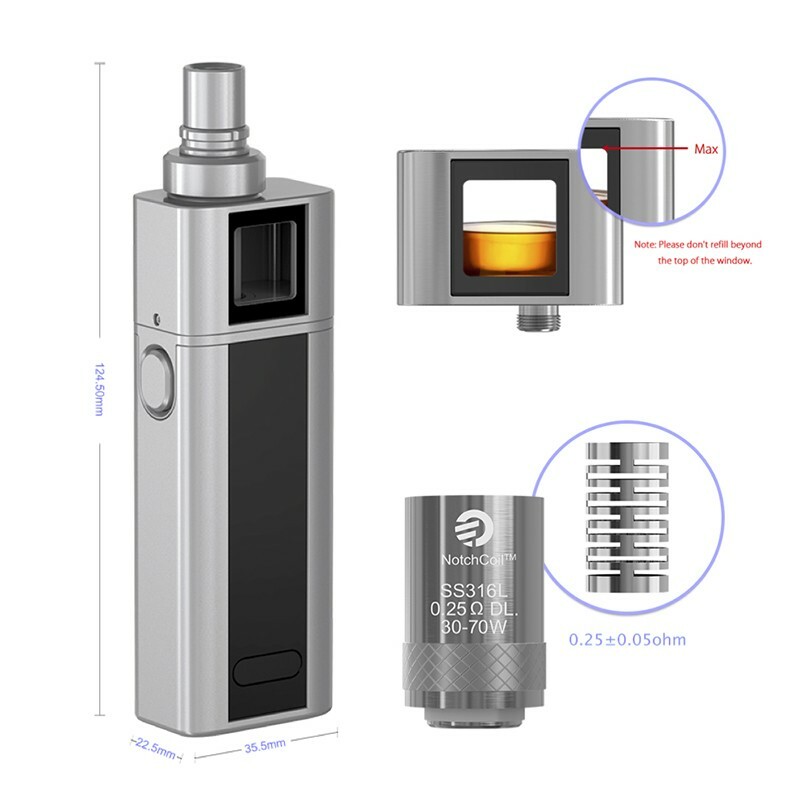 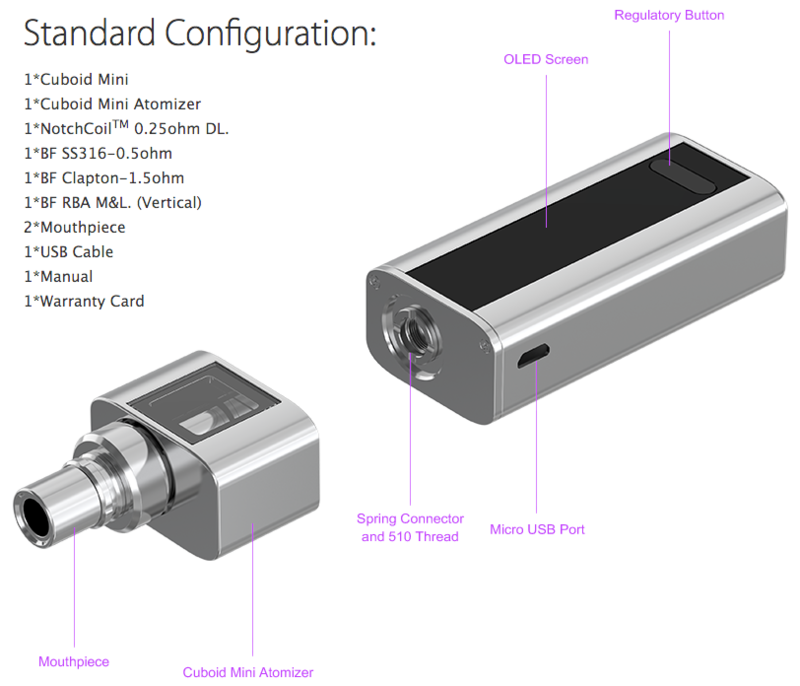 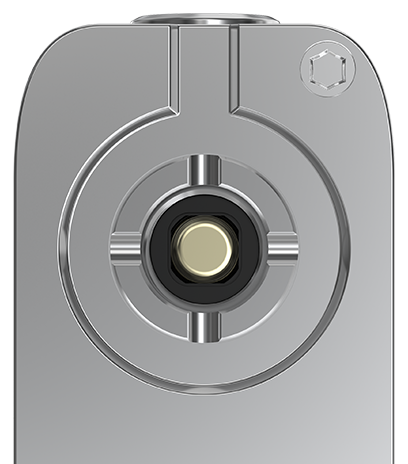 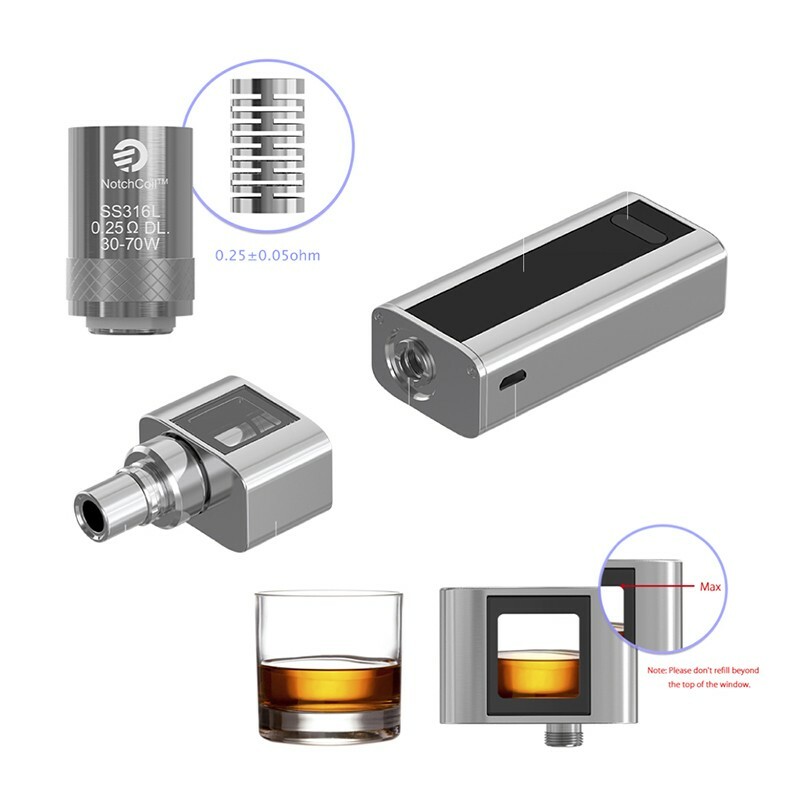 This TFTA-Tank (top filling and top airflow tank) allows the top section and coil to be removed and as one solid unit. 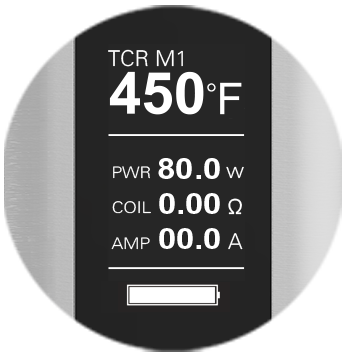 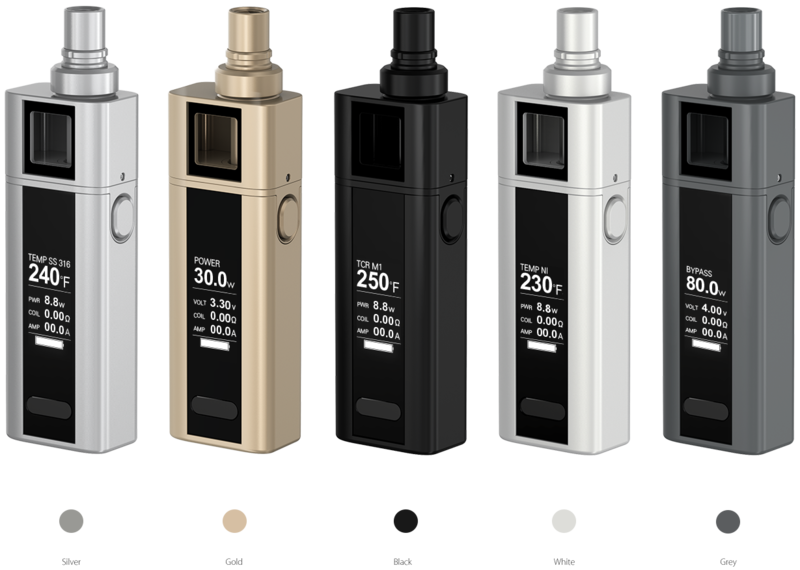 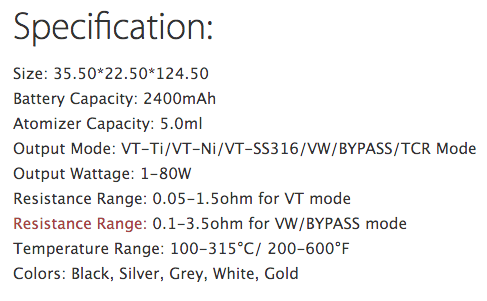 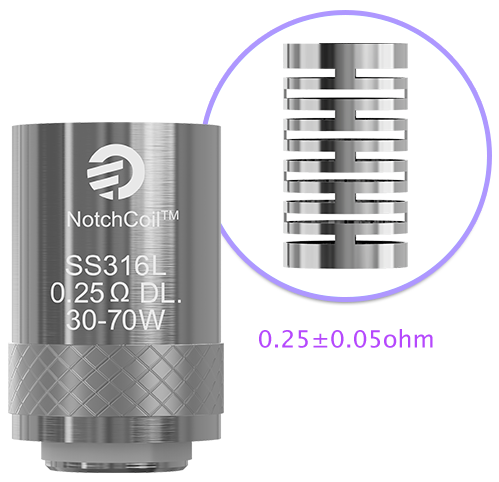 NotchCoil TM 0.25ohm DL . 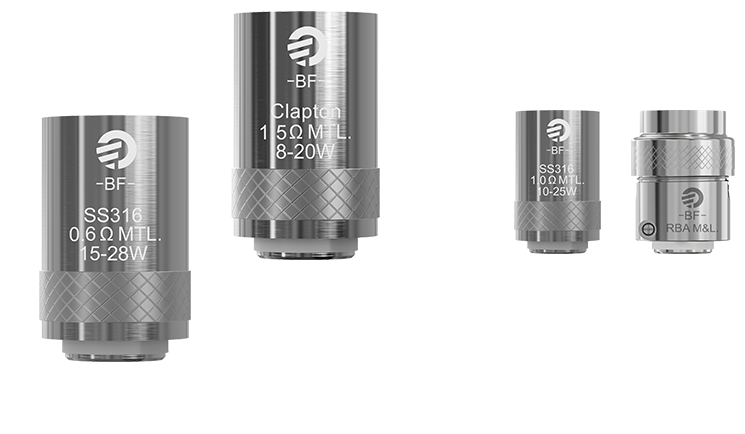 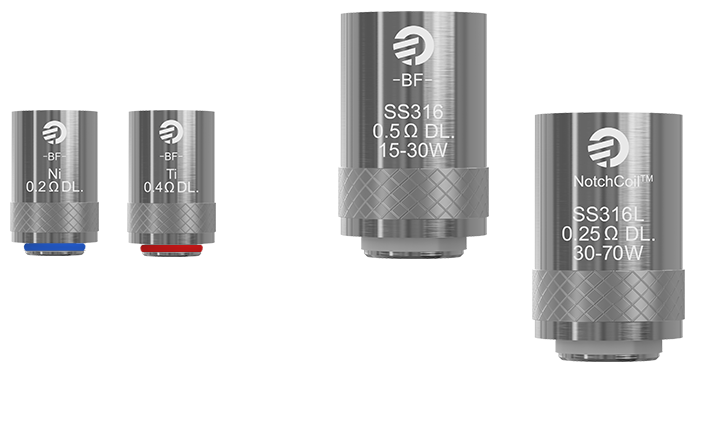 head, BF SS316 Series Heads, BF Clapton-1.5ohm head, BF Ni, BF Ti and BF RBA head.